When 17-year-old Eleira wakes up in a strange, unfamiliar room high above the redwoods of California, she has no idea what's waiting for her in the dark. And a wicked queen determined to do anything to hold on to her rule. 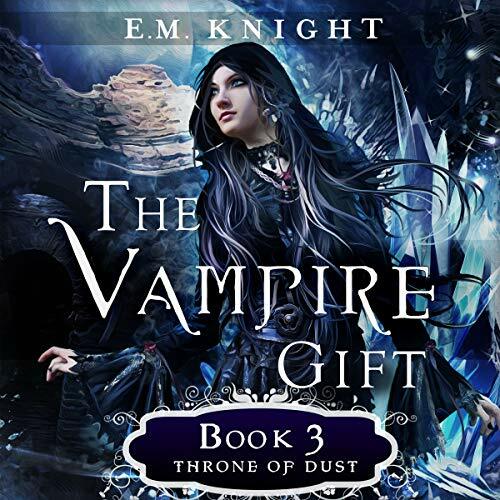 Caught between three vampire brothers and coveted for her bloodline, Eleira is swept into a world of supernatural magic where nothing is as it seems and betrayal lurks behind every corner. She must fight for her survival or risk being made prey for the very creatures who keep her there. 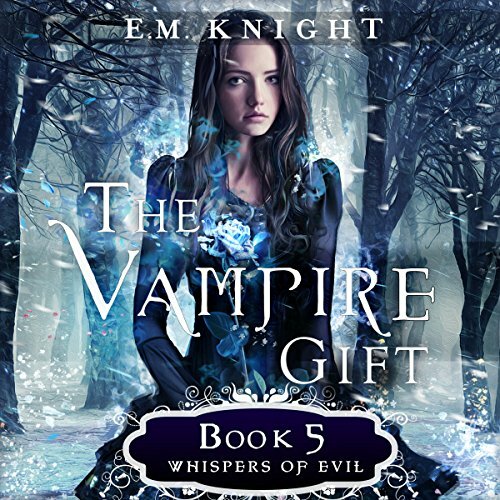 But when she discovers a dark, twisted prophecy with her at its center, she is pulled deep into the heart of The Haven... and realizes that the vampires she seeks to escape might just be the key to her salvation. 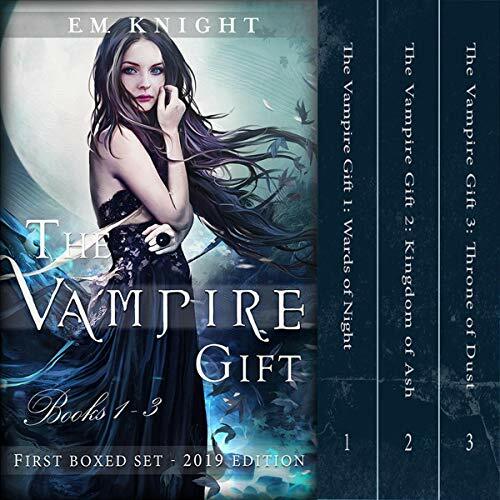 Author note: new books in The Vampire Gift series are released every 6-8 weeks! A dark power is rising. 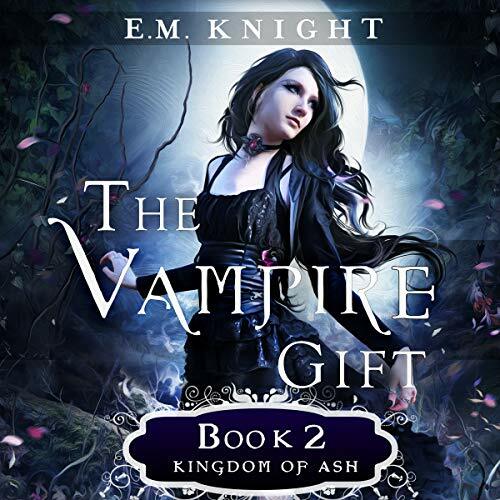 It will sweep through the vampire covens and leave none untouched. Those of The Haven face a dire choice: Rebellion or unity. Resistance or strength. Shifting alliances threaten everything the Sorens have built. Betrayals lurk in the dark. The Narwhark is a terror unlike any known before, but it pales in comparison to the danger coming from The Crypts. The wards are broken, but prophecy must still come to pass. book 4 = bad narrator! The Haven's Queen has returned. All who opposed her now stand for judgment. The hour of prophecy is nigh. 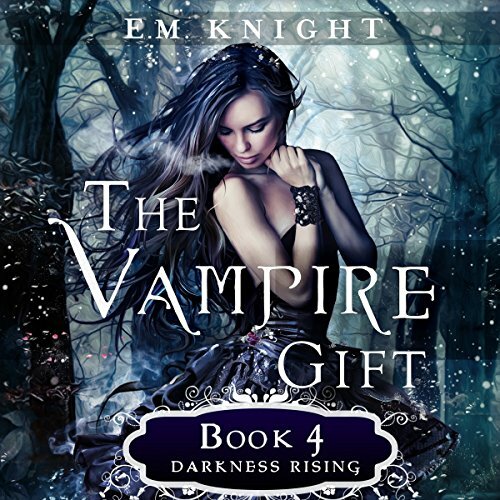 It is time for The Haven vampires to commit to a future wrapped in foreboding darkness. 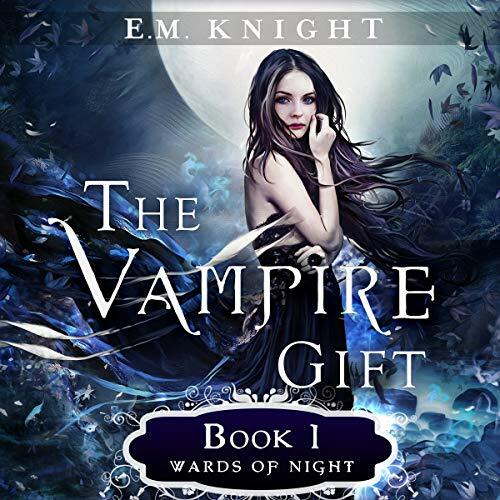 When terrors rise in the night and blood bonds are broken, one girl caught in the middle of it all shall alone determine the fate of vampires and humans worldwide. Get ready for the fight of a lifetime.